We are committed to providing our customers with sustainable wild-caught and farm-raised seafood products. We hold compliance certifications with HACCP, BRC Food, ISO and SMETA. 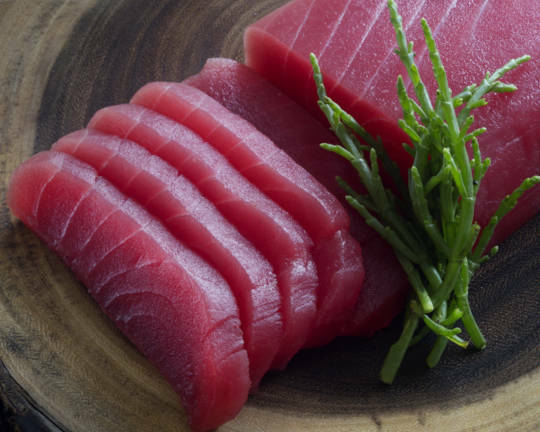 We are proud to offer fresh and frozen premium quality seafood from over 20 different countries. 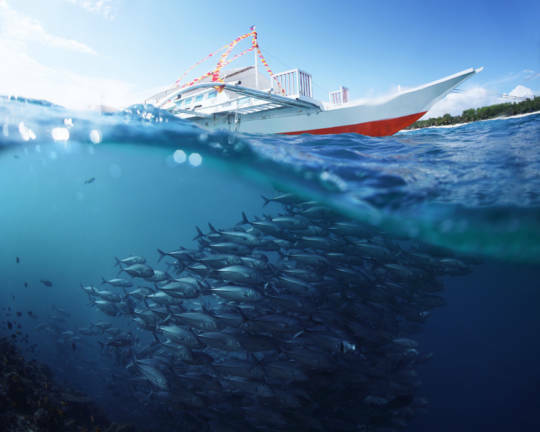 Hilo Fish Company, Inc. is engaged in worldwide distribution, processing, harvesting and marketing of assorted fresh and frozen seafood products. 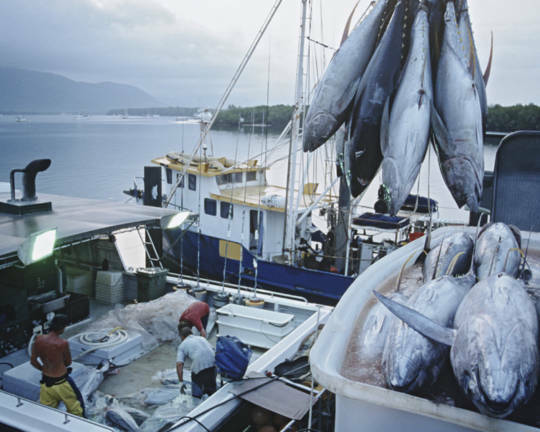 We possess an in-depth knowledge of the major fisheries targeting tuna and other highly migratory species. 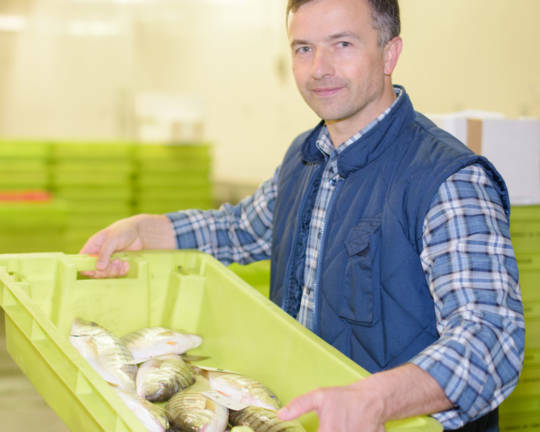 We source from over 20 different coastal regions around the world and utilize a HACCP certified staff to monitor and inspect product acquisitions abroad.